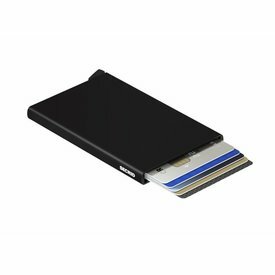 The aluminium Cardprotector protects your most important cards, both against bending and breaking and against your RFID cards being scanned. 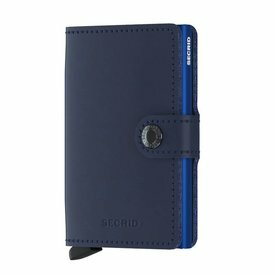 The Secrid Mini Wallet is compact and secure. 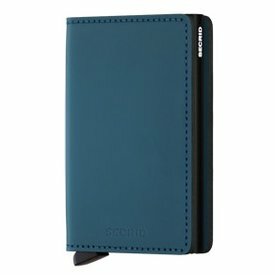 The Secrid Vintage Slim Wallet is compact and secure. 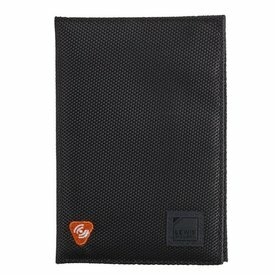 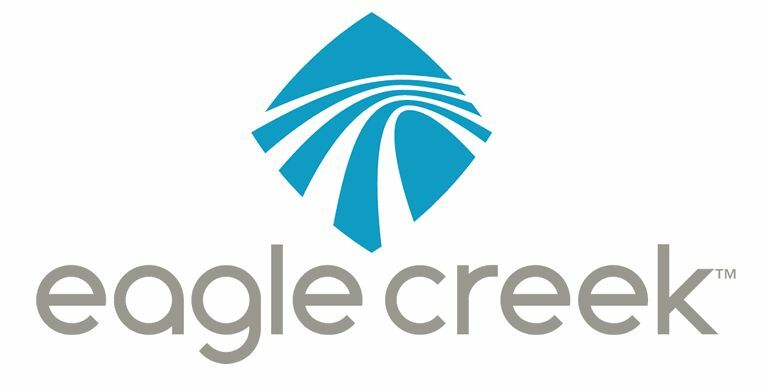 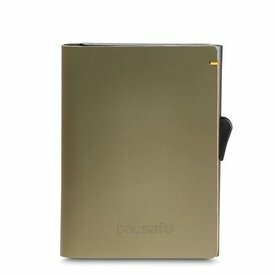 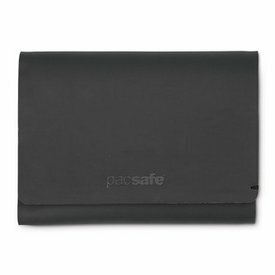 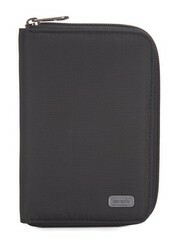 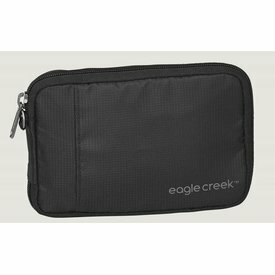 Easily sort your cards and cash into the ultra slim RFIDsafe TEC tri-fold wallet. 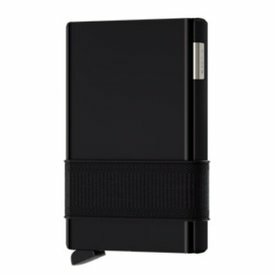 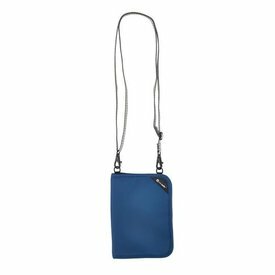 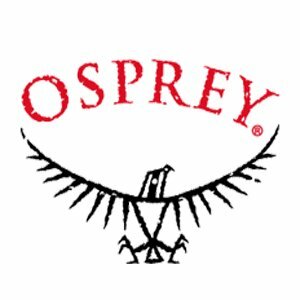 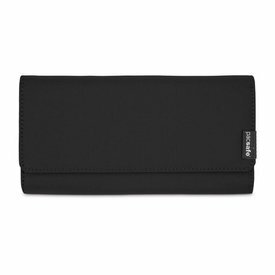 Fits up to 10 cards with 2 easy access card slots and slot for notes, this wallet is lightweight and functional with a double snap cloure. 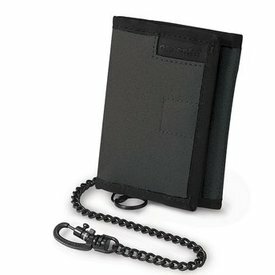 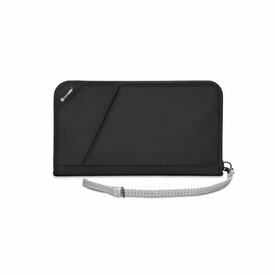 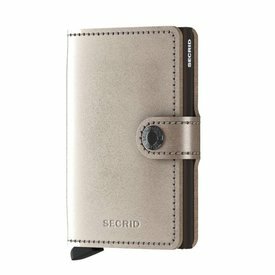 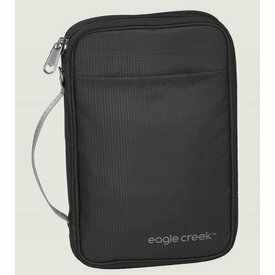 With RFID Blocking technology, this vertical bi-fold wallet helps protect personal information to provide enhanced travel security. 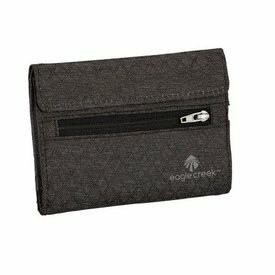 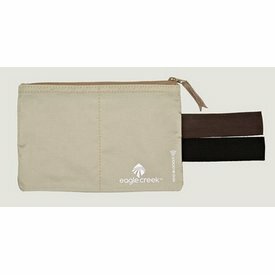 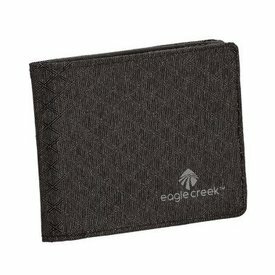 Navigate the maze of the concrete jungle with this rugged, tri-fold wallet. 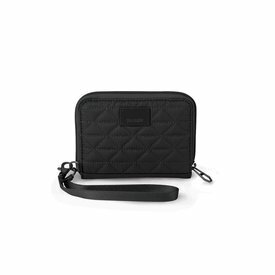 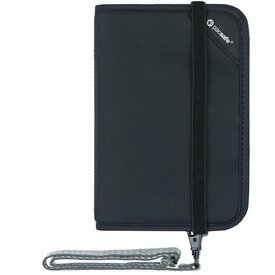 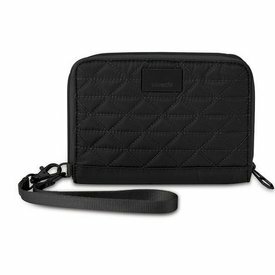 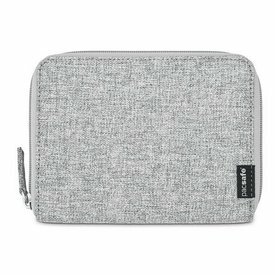 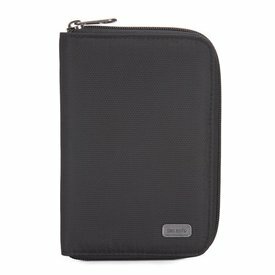 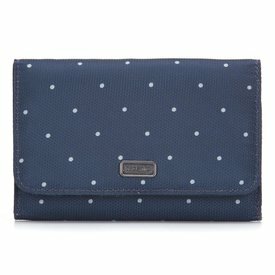 This zippered RFID blocking wallet is ideal for all those essentials that you just can't leave home without - cards, keys and coins.